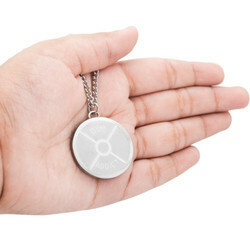 Manufacturer of a wide range of products which include cross fit imitation pendants, dumbbell round weightlifting pendant, round dumbbell pendant, gym dumbbell pendant, heart shape dumbbell pendant and fitness pendant. We have the biggest range of gym lover jewelry. We present you with iShake Cross Fit Imitation Pendants. We are devotedly engaged in offering wide assortment of Dumbbell Round Weightlifting Pendant. 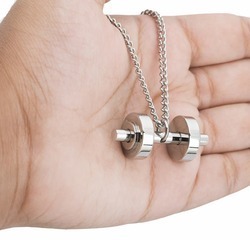 We are devotedly engaged in offering wide assortment of Round Dumbbell Pendant. 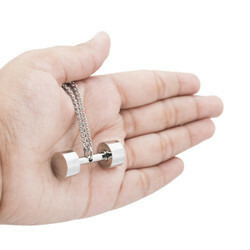 We have firmly positioned ourselves as leading manufacturer and supplier of Gym Dumbbell Pendant. 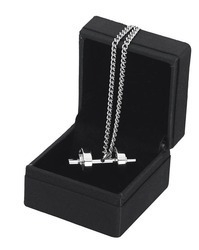 Being the foremost organization, we rule the industry in offering an exclusive range of Heart Shape Dumbbell Pendant. iShake is the leading company in the fitness segment in india. 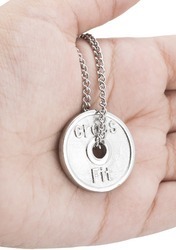 Clients can avail from us the finest quality of Fitness Pendant.